In a recent episode of Bill Simmon's podcast he had Buster Olney as a guest and he mentioned how Jed Hoyer, General Manager of the San Diego Padres, must feel the worst about having the Giants win the World Series. The only way the Giants made the playoffs was through the Padres self destruction and their 10-game losing streak and they could have very well been the champs if they had only made the playoffs. 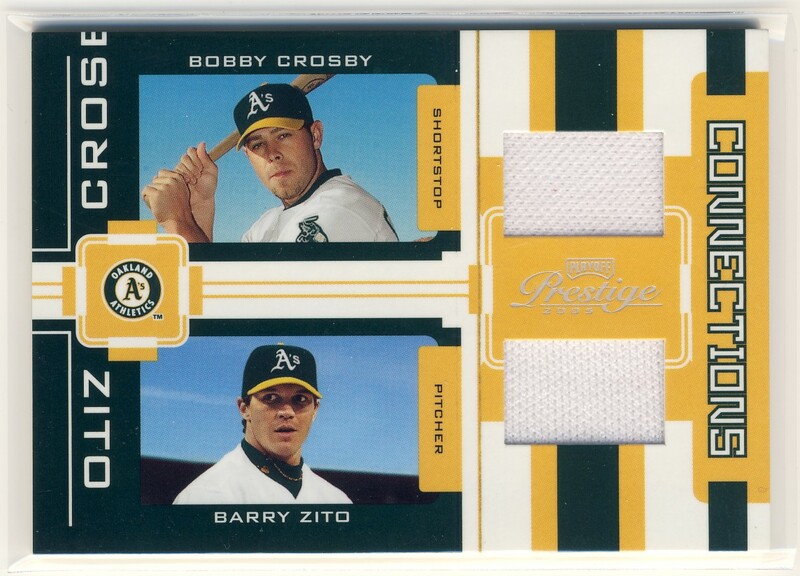 But I think there is one person who may have it worse than Jed Hoyer and that is Barry Zito. Barry started out like a rocket this season and he seemed that he may have found the success that gave him the largest pitching contract in MLB history. After starting 5-0 he ended the season 9-14 and was left off the playoff roster. He will receive a World Series ring for being on the full roster but it must have hurt like hell to not pitch in the playoffs.